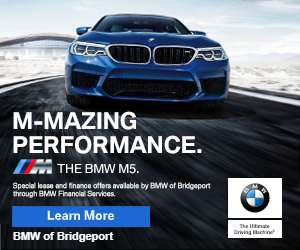 9:44pm–#cttraffic–#Bridgeport Connecticut–Tonight’s second car fire is in Bridgeport on I-95 northbound in the left break down lane. You can see it in the photo just above the blue state police light. 8:39pm–#Bridgeport Connecticut #BlackRock CT–Fairfield Avenue at the town line is at a slow roll with this 2 car crash. The person in the car in the photo received neck and head lacerations of a result of the crash. The car that allegedly hit them did not appear to have much damage or injuries. Bridgeport News: Time To Make The Donuts? Bridgeport News: Fish Market Fight! Here was the headline for today, March 31, 1917 for Bridgeport’s local paper The Bridgeport Evening Farmer. Yes, there were farmers in Bridgeport at one time, no college kids were worried about a “safe space”!